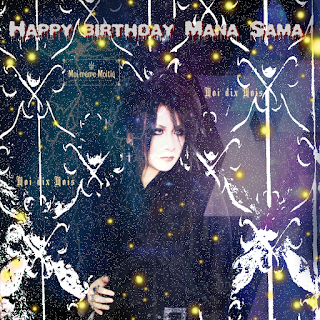 Monologue Mana Dix : HAPPY BIRTHDAY!! 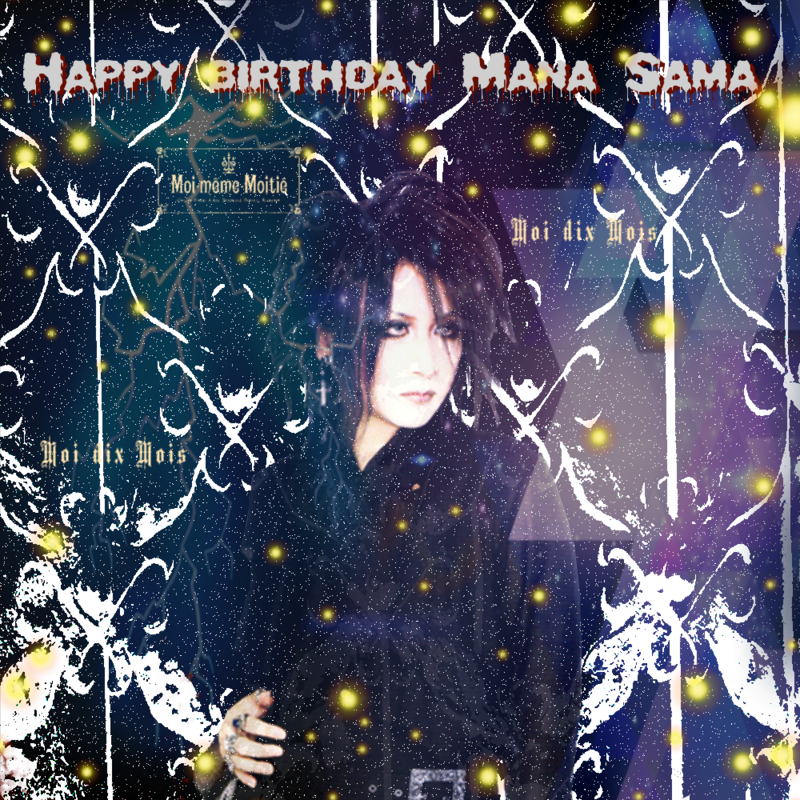 Today is an important day ..
is born our myth, hero, unique, Mana Sama. 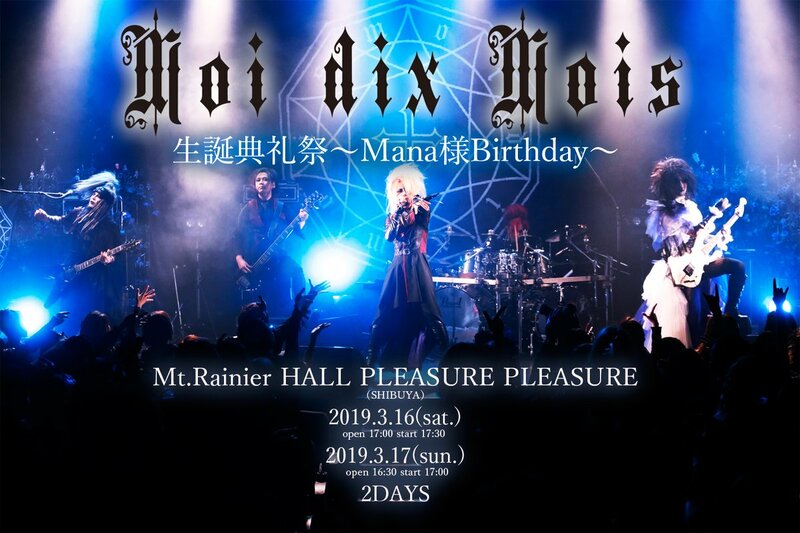 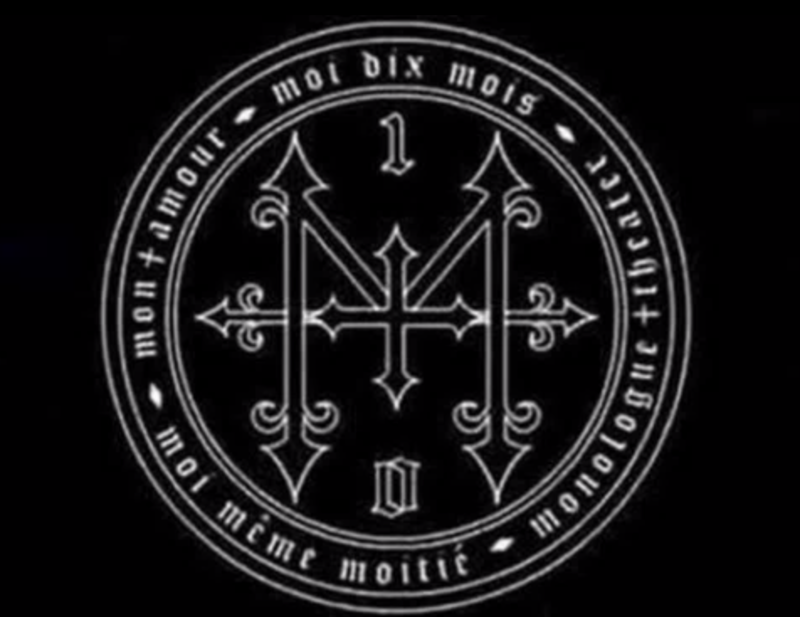 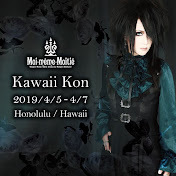 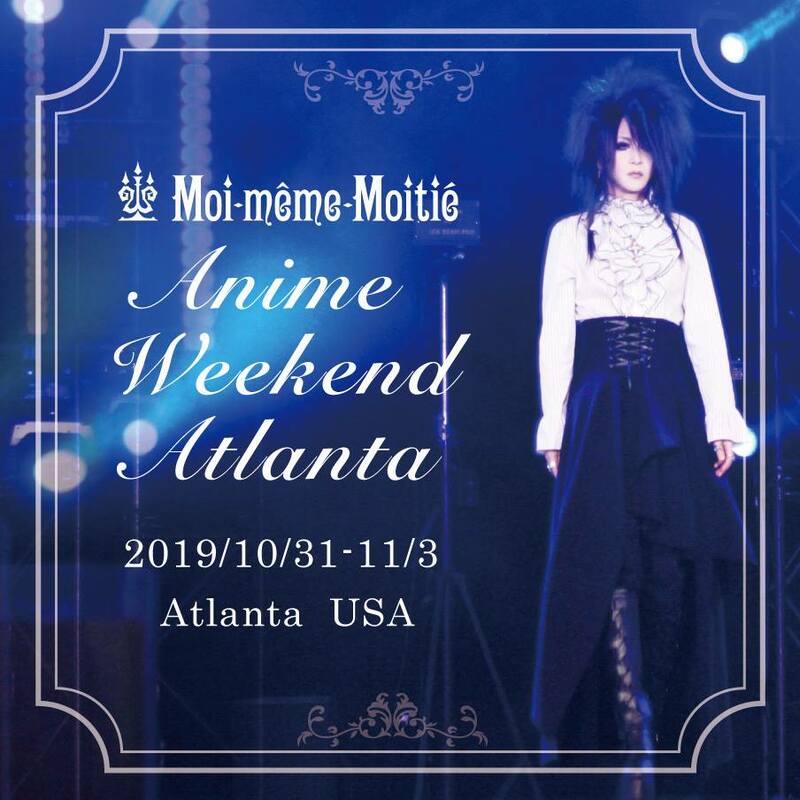 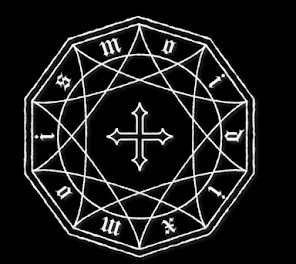 See you, at the Moi dix mois Mana birthday live.